The company in the meantime shared a variety of details about the platform, according to PCWorld. Skylake processors will, for instance, use a technology called Speed Shift to dynamically change power state and reduce consumption. Planned performance boosts are already well-known, but one improvement will come in the form of "eDRAM+," a fully coherent form of cache memory that can work for the CPU and not just integrated graphics. eDRAM+ will also be used in more chips than eDRAM, and in 64- and 128-megabyte sizes. A new extension technology, SGX —Software Guard eXtensions —should limit the potential damage of privileged malware attacks. 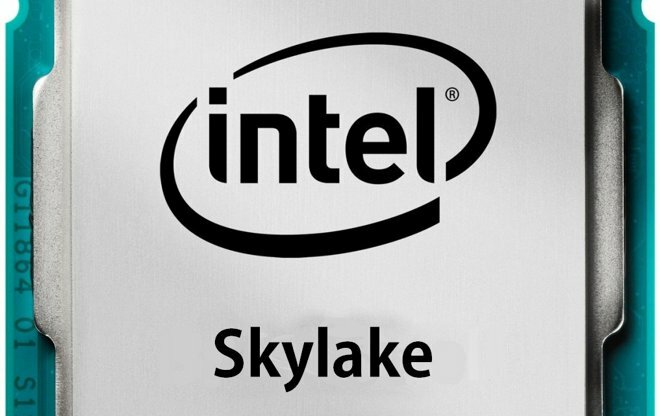 Graphically, Intel claimed that Skylake's graphics technology will be powerful enough to drive three 4K monitors at 60 hertz, versus a single 4K monitor with Broadwell chips.